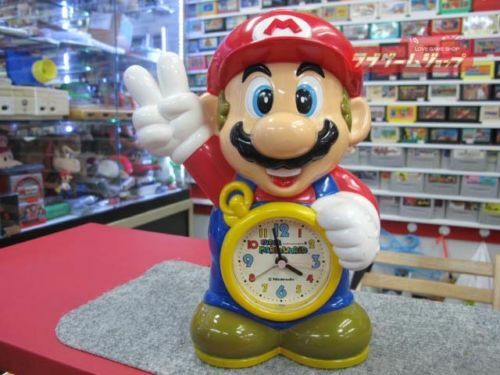 While there is an official Zelda timelime, there still isn’t one for the Mario series, which makes sense as they don’t really focus on story. Fans certainly have tried to come up with one, however, and have made some clever inferences. This page links to two older attempts that haven’t been updated in a while, UberMario’s and Lemmy Koopa’s. This video from 2015 is pretty thorough, and factors in recurring items and character motivations. I guess I usually go with the idea that the games take place in the order in which they were released, except when they’re obviously not supposed to. 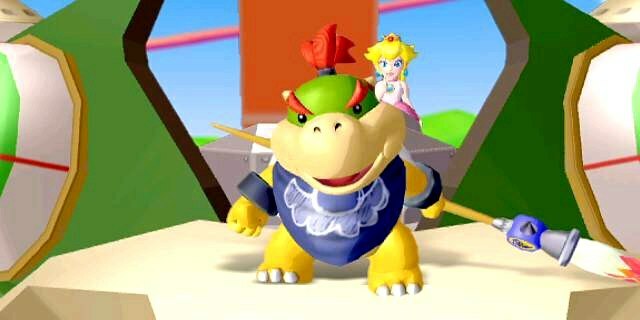 The Yoshi sub-series, in which Bowser is a baby, are obviously prequels. The story for Super Mario Land 2 suggests that not only does it take place immediately after the first SML, but that Mario was keeping pretty close watch over his castle before that. If he’d been living in his house in the Mushroom Kingdom or off on another adventure, Wario could have used that as his distraction, and not had to hire Tatanga. This is especially worth noting considering how stingy Wario is, although I guess he didn’t necessarily pay the spaceman in money. And the Game Boy Donkey Kong ’94 came out in the same year as Donkey Kong Country, but the Donkey Kong in the former is presumably Cranky in the latter, so there presumably has to have been a bigger gap between them. 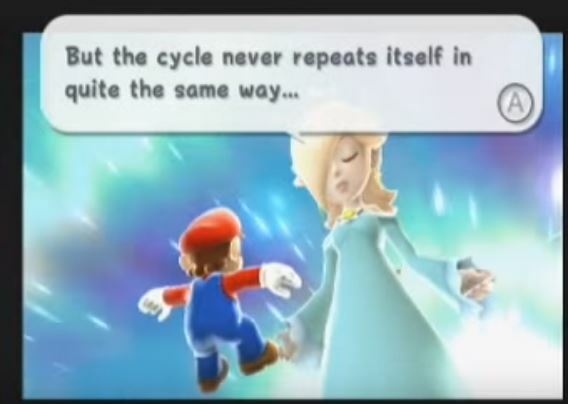 The Super Mario Galaxy games are difficult to place due to the universe resetting at the end of the first one and the second taking place during the same festival. And are the Paper Mario games part of the same universe? 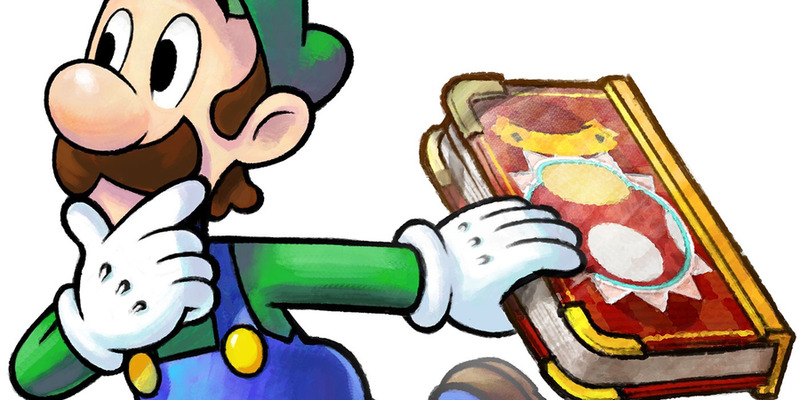 I understand that Mario and Luigi: Paper Jam hints they aren’t, with the Paper universe enclosed in a book. Still, that leaves the possibility of the same basic adventures taking place in different universes (certainly most of the characters are the same aside from the number of dimensions their bodies have, at least from what I’ve gathered; I haven’t played the game yet), or the paper universe being stories based on true events. 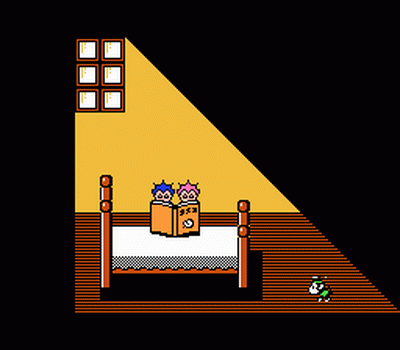 It might also be worth noting that Yoshi’s Story has Bowser turning Yoshi’s Island into a storybook; and Doki Doki Panic took place inside a book, although Super Mario Bros. 2 doesn’t directly reference this. Some games do explicitly reference other ones, or appear to show a main character encountering someone or something for the first time. 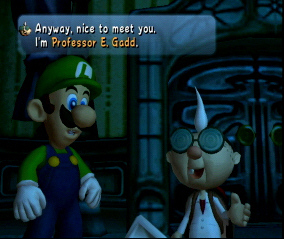 Mario and Peach don’t know Bowser Jr. prior to meeting him in Super Mario Sunshine, and Luigi’s Mansion is presumably Luigi’s first encounter with Professor E. Gadd. Oddly, that game has King Boo seeking revenge despite the fact we don’t know him to have fought Mario and Luigi before, although the DS remake of Super Mario 64 retroactively places him in that game. It also brings in the Goomboss, who according to Paper Mario was just an ordinary Goomba before Bowser transformed him with the Star Rod during the events of that game. 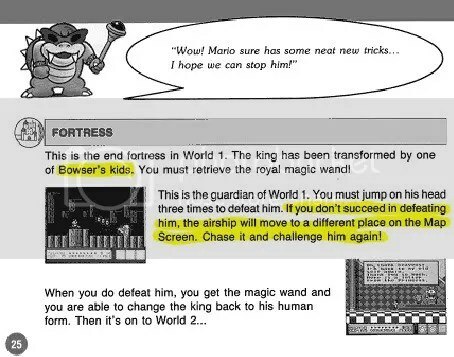 While even official Nintendo manuals and strategy guides aren’t always in accordance with the creators’ ideas, and are sometimes changed later on, it does appear that Super Mario Bros. 3 was the heroes’ first encounter with the Koopalings. And even though they met several Yoshis as babies, they don’t seem to remember them in Super Mario World, but do in later games. 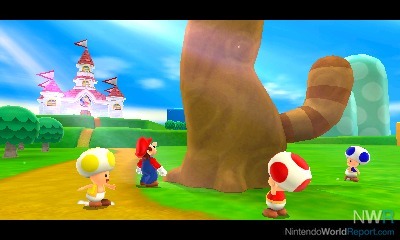 On the other hand, there is some evidence that Mario and Wario knew each other prior to SML2. 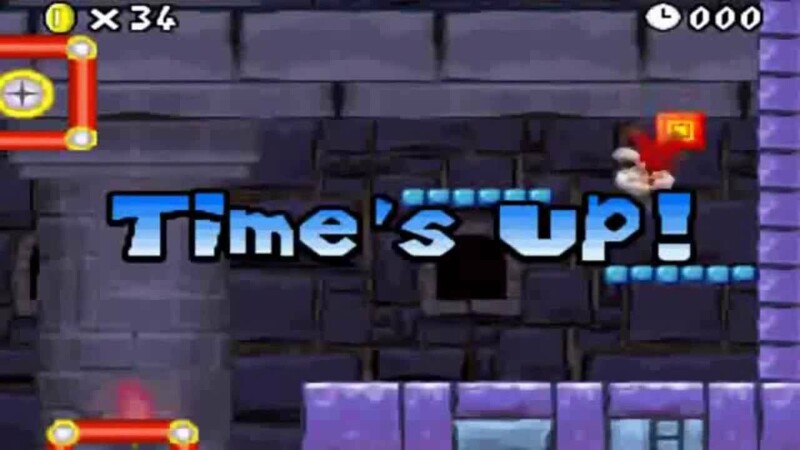 I do think the idea in both of the video timelines that Super Mario 3D Land takes place before SMB3 because it’s in the former that the Super Leaves are scattered throughout the world is clever. The Leaves don’t work quite the same way in both games, but they’re pretty similar. 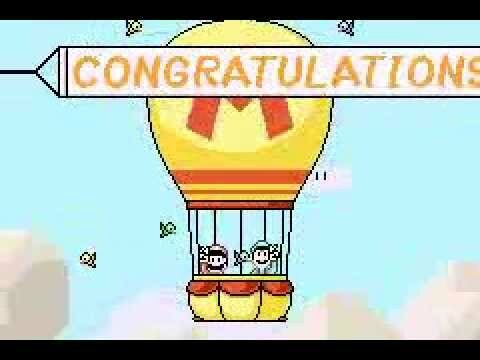 There’s also a suggestion in a comment to UberMario that New Super Mario Bros. Wii could take place before SMW due to the hot air balloons (in the Advance version of the latter, that is; it’s not there in the original Super Nintendo game), although that would mean the heroes interacted with Yoshis as adults prior to SMW. I’m not all that familiar with most of these games, to be honest, but I have researched them online. In a future post, I hope to look at how other Mario-related media can (or can’t) fit into the basic structure of the series. This entry was posted in Donkey Kong, Mario, Video Games and tagged bowser koopa jr., continuity, cranky kong, doki doki panic, donkey kong '94, goomboss, king boo, king bowser koopa, koopalings, luigi's mansion, mario and luigi paper jam, new super mario bros. wii, paper mario, princess peach toadstool, professor elvin gadd, super mario 3d land, super mario 64, super mario bros. 2, super mario bros. 3, super mario galaxy, super mario galaxy 2, super mario land, super mario land 2, super mario sunshine, super mario world, tatanga, timelines, wario, yoshi, yoshi's story. Bookmark the permalink.